Resolver-based PLS, Micro-set Programmable Limit Switch - The Series 1995A PLS was designed for use in rotary application. It incorporates many features for safe, efficient operation. The completely self-contained unit can operate up to 30 independent outputs (six standard) based on the rotary position of the resolver. 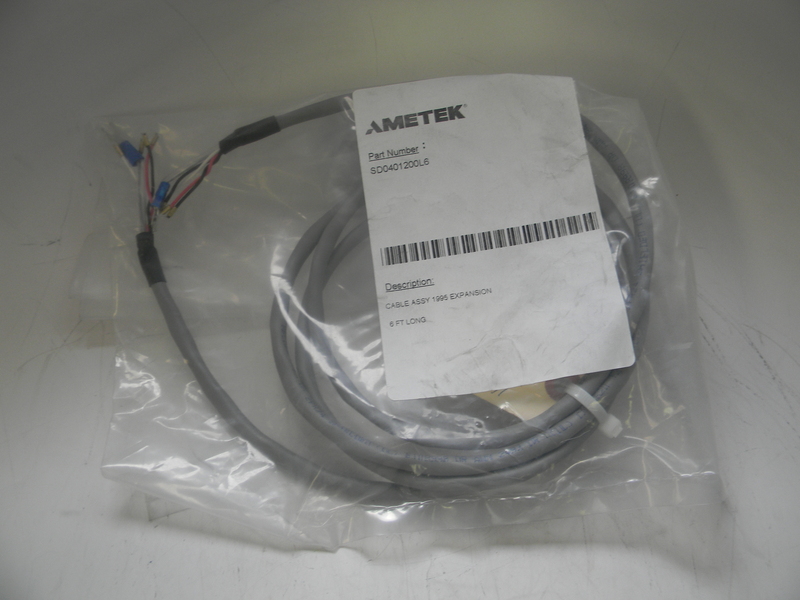 It offers an on-line "fault check" that provide an automatic, in process mechanism to verify that all major programmable limit switch functions are operating properly, The "fault check" output can be energized by activating the fault-check enable input. The output is a mechanical relay that is energized during normal operation, having 1 N.O. and 1 N.C. contact. 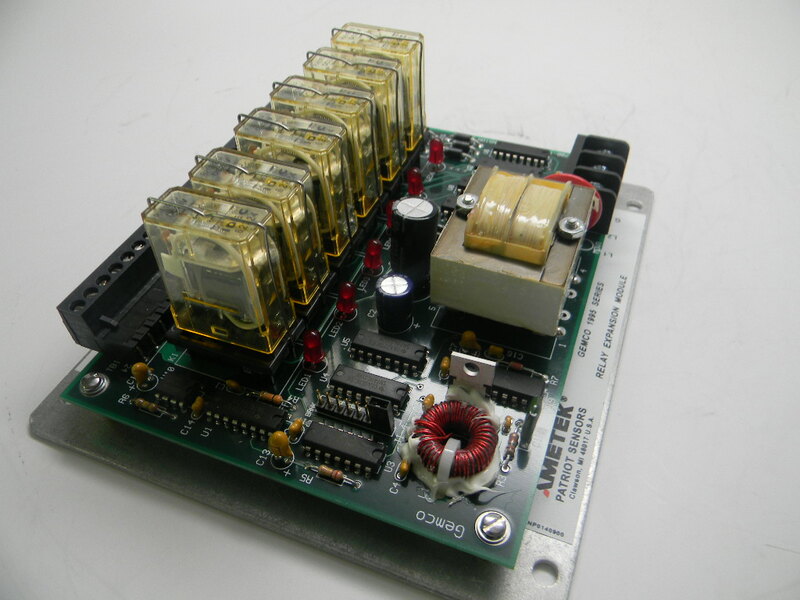 This unit can be used with our Series 1986 Resolver Assembly. 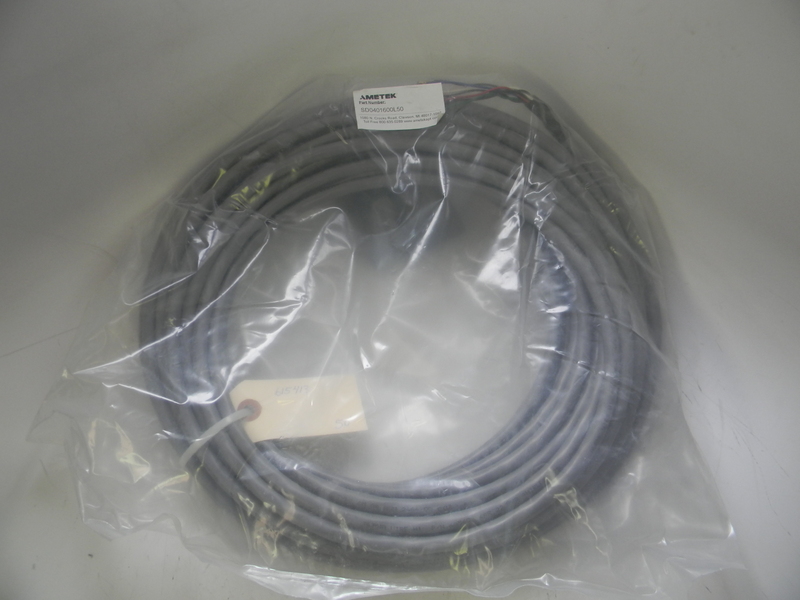 Enclosure options include Nema 4 and Nema 12. Micro-set Programmable Limit Switch with Brake Monitor - The Series 1995B Micro-Set PLS was designed for use in the mechanical press industry. It incorporates many features for safe, efficient press automation. 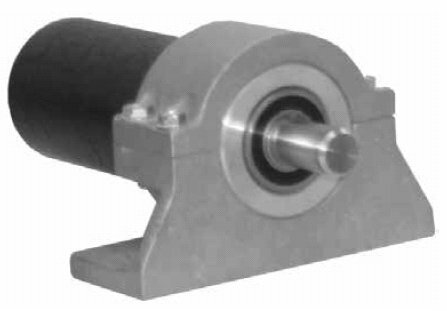 This completely self-contained unit can turn up to 30 independent outputs on or off based on the rotary position of the press crank. 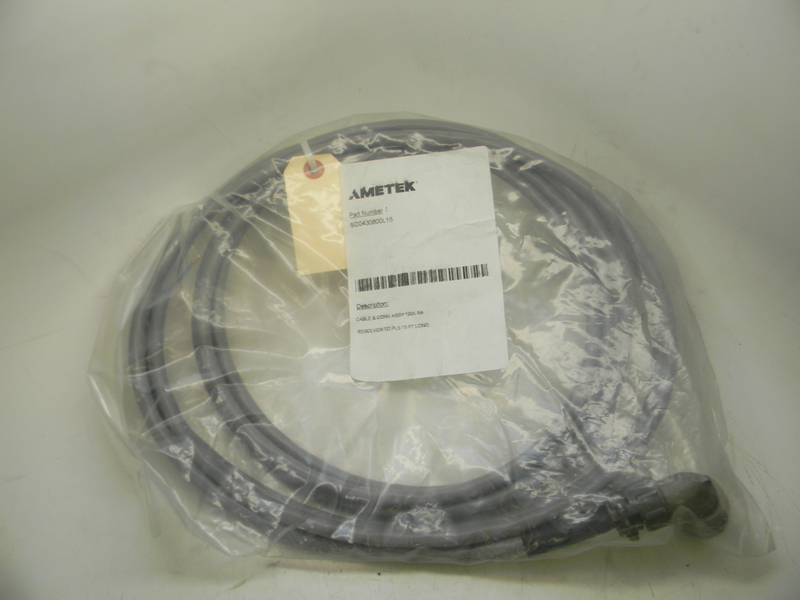 On-line brake monitoring checks the stopping time of the press against a customer-selected preset stopping time. It can also be used to check the stopping distance at any point in the stroke. A dedicated mechanical SPDT relay remains energized when stopping time is within tolerance. Once exceeded, the mechanical relay de-energizes to initiate a stoppage or warning signal. This unit can be used with our Series 1986 Resolver Assembly. Enclosure options include Nema 4 and Nema 12. 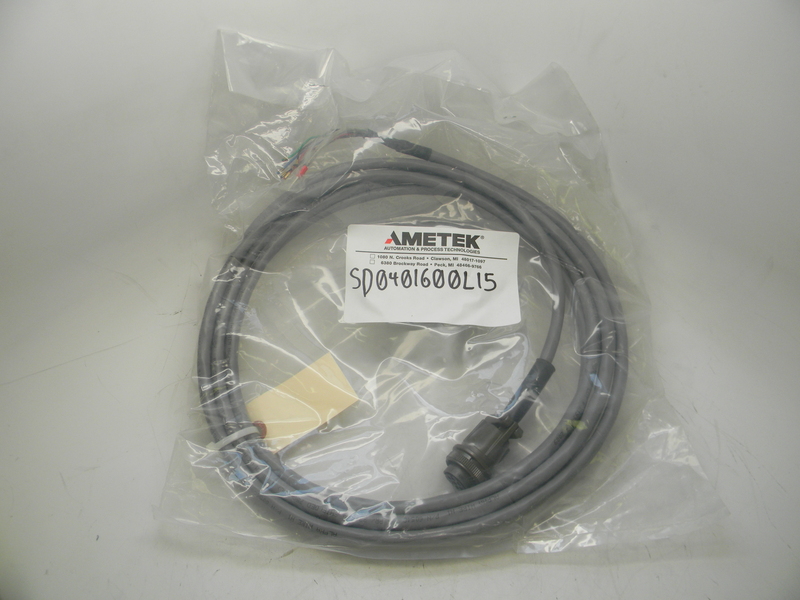 The Series 1995L Micro-Set PLS was designed for use in linear machine control applications. 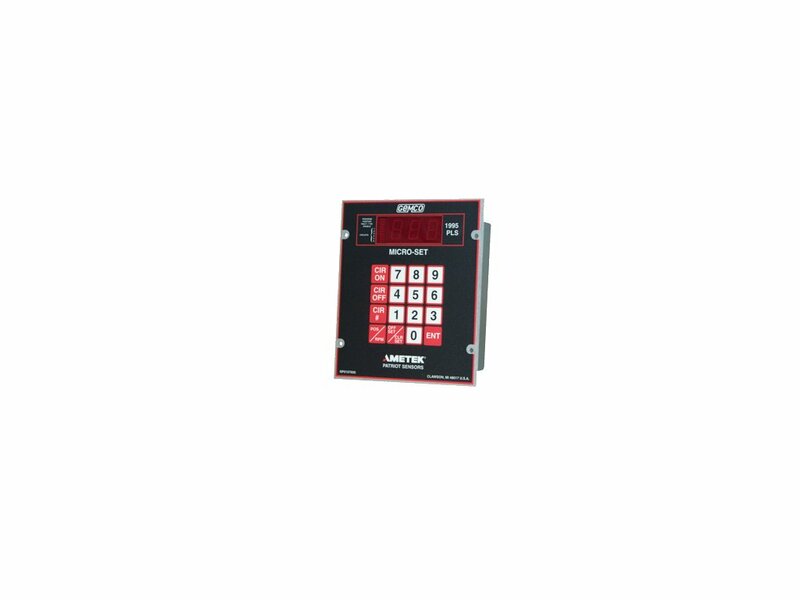 It incorporates many features for safe, efficient machine automation. This completely self-contained unit can turn up to 30 independent outputs on or off based on the position of a linear displacement transducer or feedback from other analog devices such as pressure transducers, potentiometers, etc. 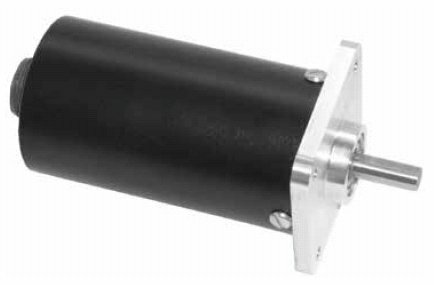 It offers 0-10 VDC input with a built-in +/- 15 VDC power supply for feed to a linear displacement transducer. 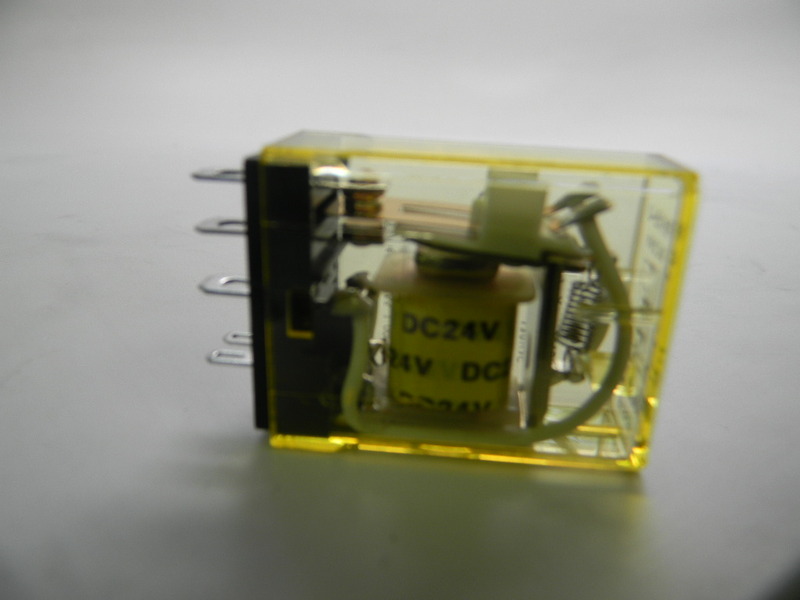 Other input voltages are available for use with other devices. 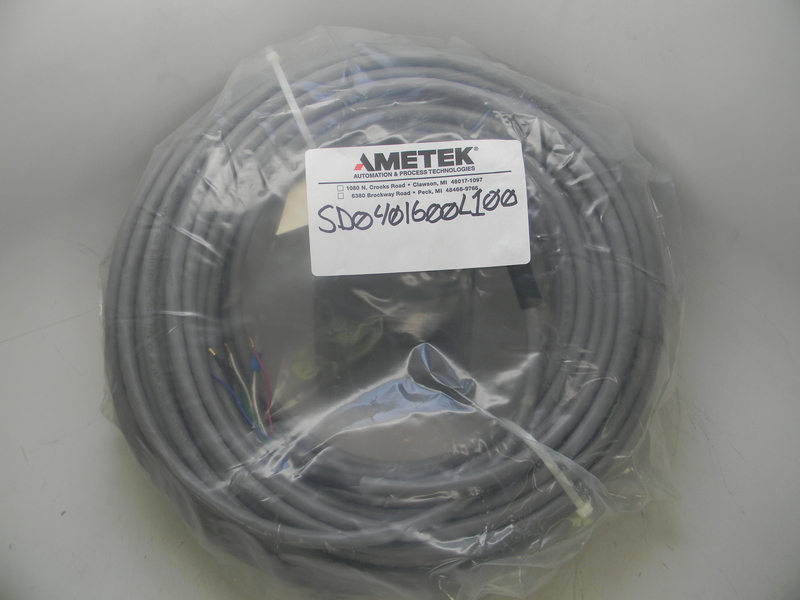 The 1995L can be used with our Series 955 Brik Linear Transducer, our Series 951 Quik Stik II Linear Transducer, our Series 952 BlueOx Linear Transducer, and our Series 953 VMax Linear Transducer. 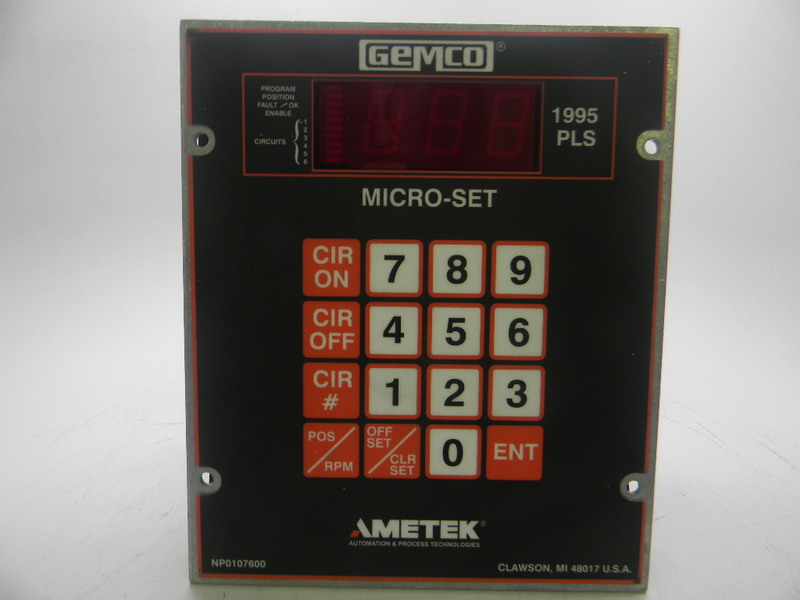 1995A + Micro-set PLS Programmer with Reset & Motion Detect. 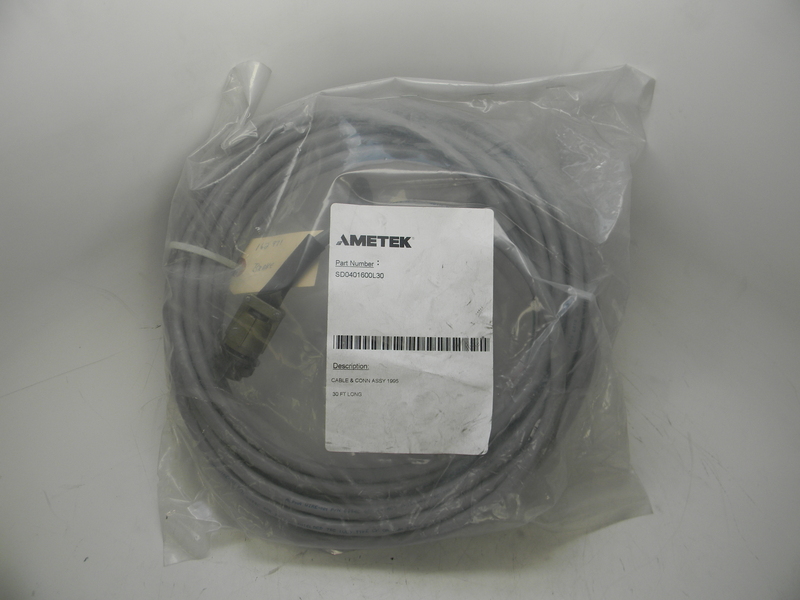 AME-1995-E-3A3D-6 Ametek Gemco Expansion Modules for the 1995 PLS.